Good news for Ethereum, ETH’s developers are planning to launch the platform’s next hard fork, Constantinople. Its activation is scheduled to take place by October 30th. Constantinople is designed to increase efficiency and lower transaction fees. On 27th July, 2018 — Ethereum developers announced the new Ethereum hard fork, and it’s a good opportunity for the layperson to try to understand their immediate plans better. It’s that Constantinople may also result in a higher level of scalability to the Ethereum project before the likes of sharding and Casper gradually take place in the longer-term. Currently, there are four different Ethereum Improvement Proposals (EIPs) which are being implemented by different developers. Somewhat amusingly, in the Ethereum network, both of these terms correspond to different phases of the ‘Metropolis’ implementation. Constantinople is basically the second of the two-part series of the upgrade. According to the sources I could find, Constantinople is primarily designed to be the final half of the protocol upgrade that aims to smooth the transition from a POW consensus algorithm to POS. Péter Szilágyi, lead developer of the most popular Ethereum client, Geth, said that they have already implemented most of the changes. He said, “The EIPs are mostly done”. The developers are working on other two upgrades EIP 1014 for adding the Ethereum state channels and EIP 1052 which is a new opcode that compresses the way channels interact. In slightly related news, one of the most popular online Ethereum wallets is coming to iOS and Android. MyEtherWallet, which lets users store Ethereum and ERC20 tokens, plans to launch MEWconnect in September. In addition, MyEtherWallet is now selling Ethereum on its website for the first time, thanks to a third-party partnership with SimplexCC. The developers at the conference have gone ahead and stated that they are trying to avoid a controversy like the one that led to the Ethereum Classic hard fork back in 2016. 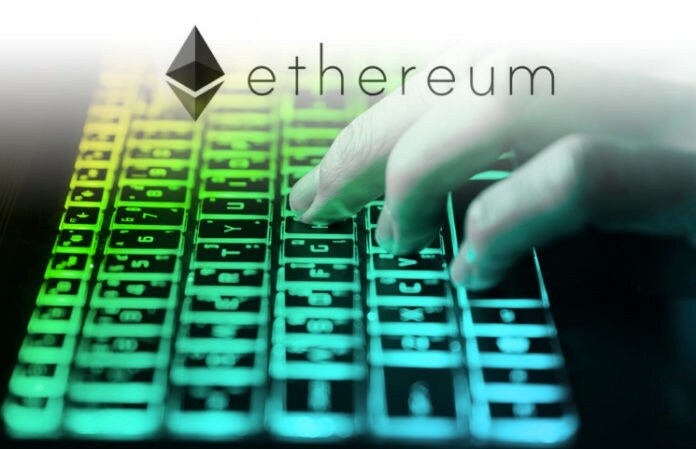 The last hard fork occurred in part to due a $50 million Ethereum network hack that showed a lack of security measures in the network. Ethereum has come a long way since then.